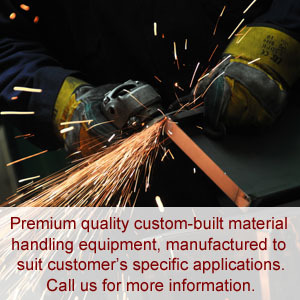 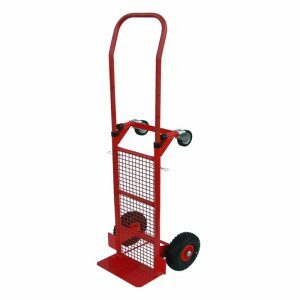 The 3 way sack truck is ideal for applications where versatility is required. 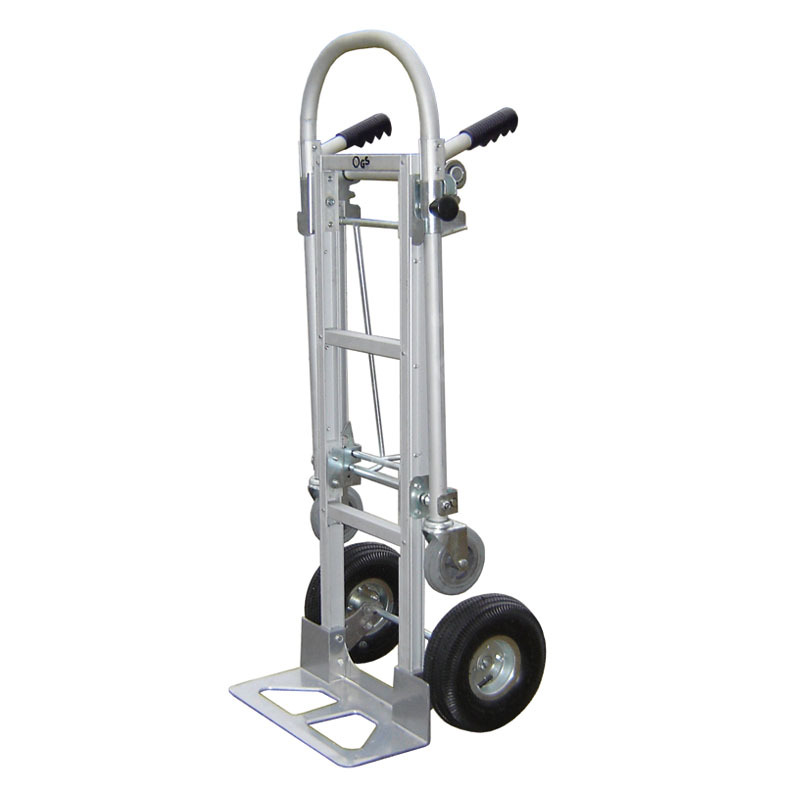 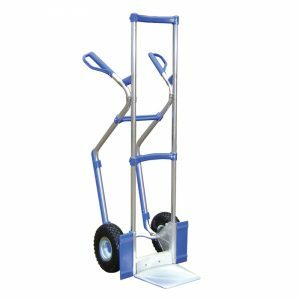 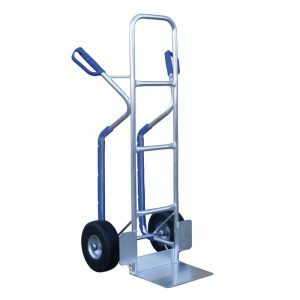 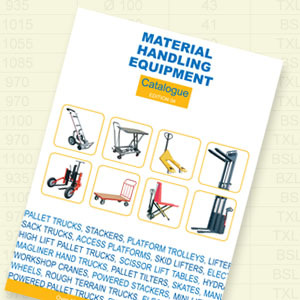 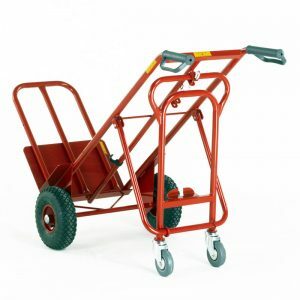 It is designed as a dual-purpose sack truck to serve both as sack truck as well as a platform trolley. 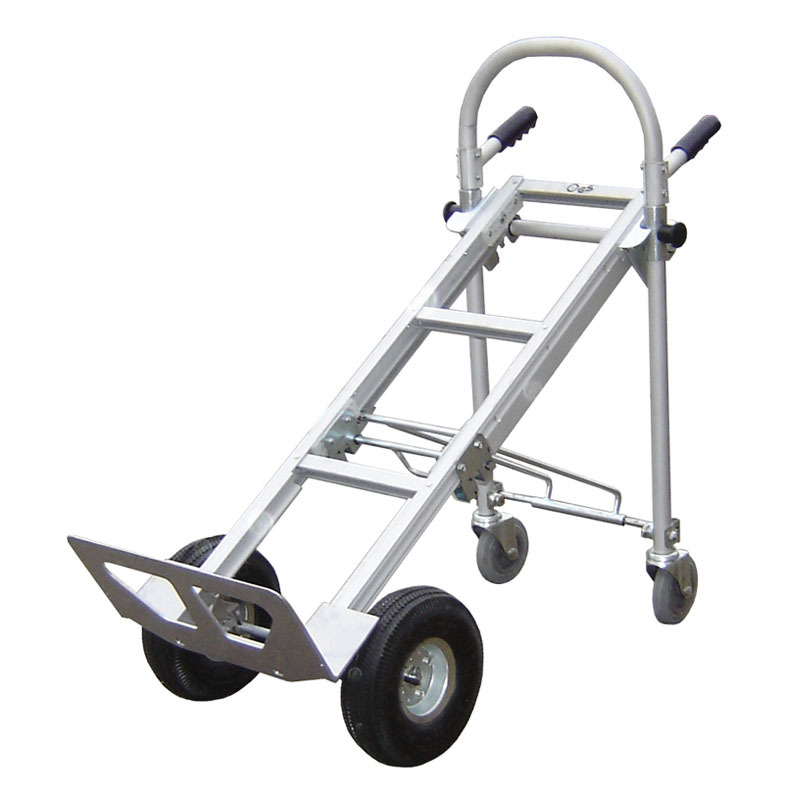 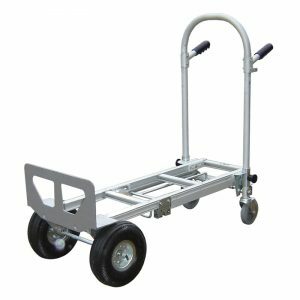 This model is a lightweight all-in-one aluminium truck which folds and unfolds at the click of a catch.